With ever-expanding access to high-speed internet connections and cheap equipment, the ranks of global cybercriminals are rapidly growing and sophisticated hacks have increased in frequency with devastating impacts. 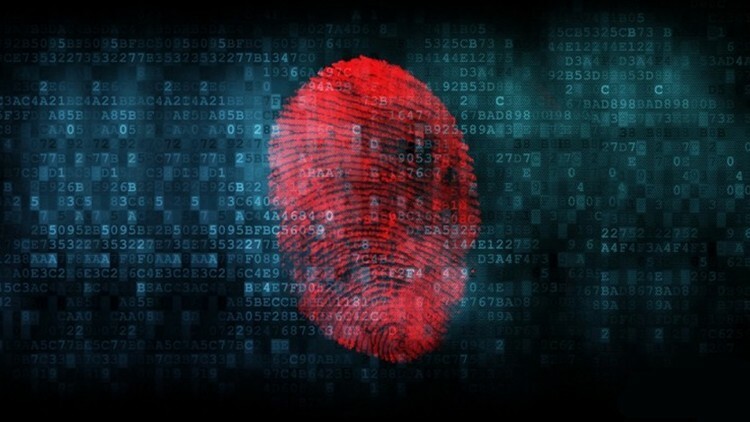 In today’s business environment companies of all sizes must deploy the digital forensic analysis capabilities on par with the ’enemy’ confronting them. Critical Path Security’s qualified digital forensic analysts inspect network connected hardware and data packets for anomalies and highly experienced forensics are employed to detect fraudulent ’behavioral’ patterns providing a way to identify and retrace the steps of the most advanced cybercriminals giving you a clear image of the breach and how to mitigate future risks of repeat occurrences.